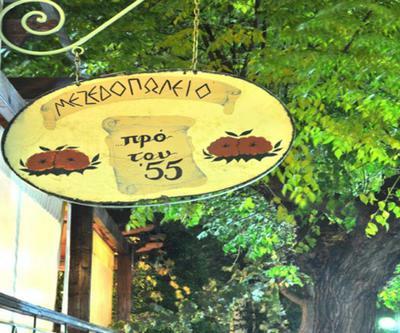 Pro tou 55 restaurant in Ilion is a famous meeting point point for foodies in Athens. 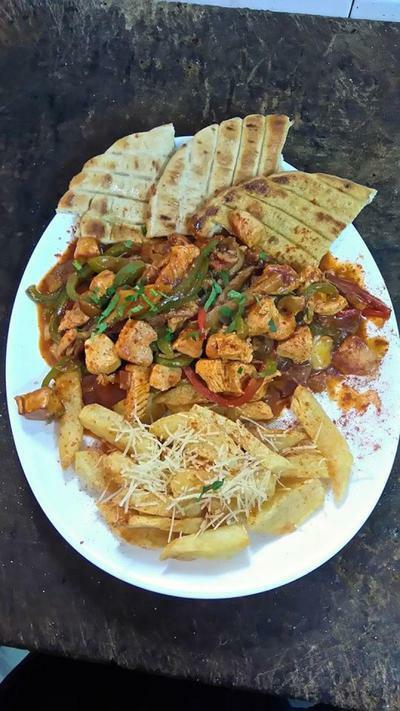 It offers greek cuisine and the best greek delicacies along with fine wine and greek spirits. 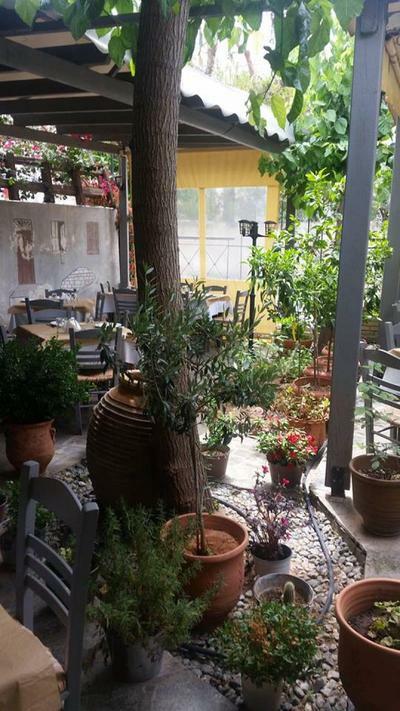 The place is special. 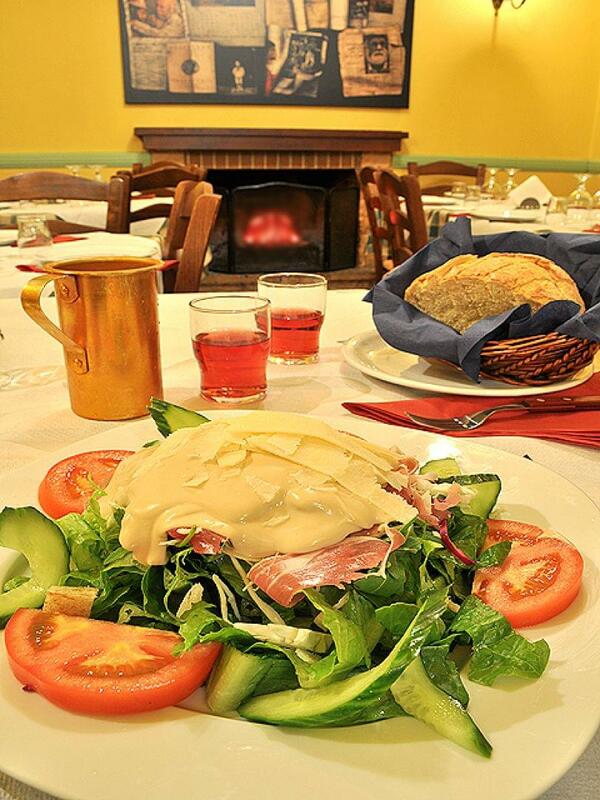 Warm colors, a beautiful fireplace and traditional decoration create the perfect setting for unique dining experiences with both your friends and family. 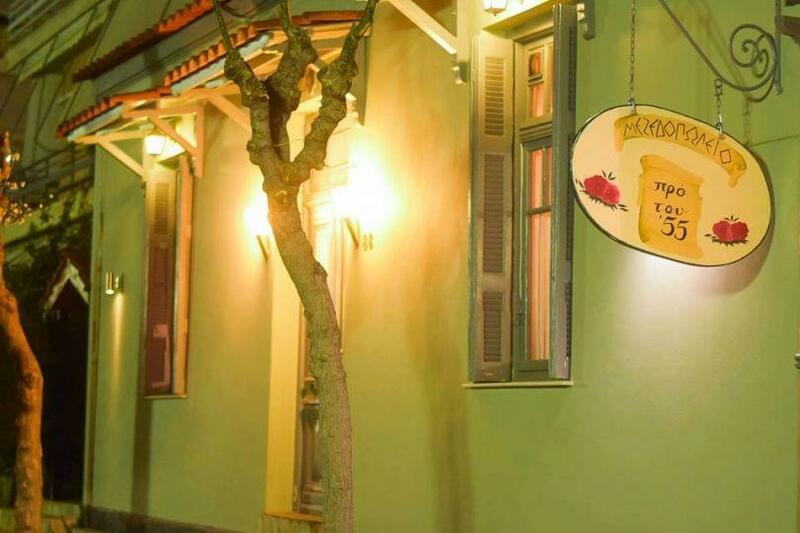 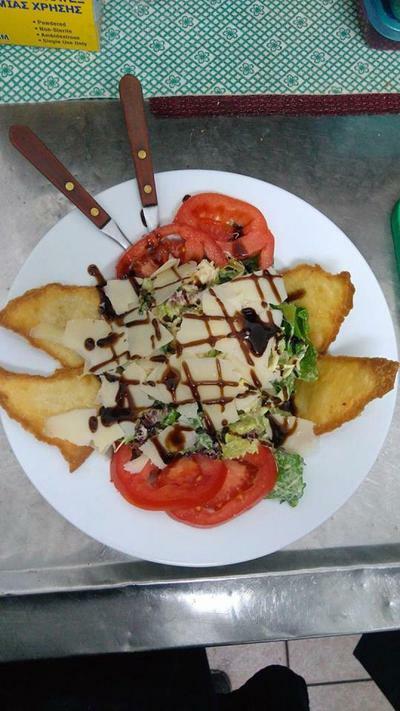 The menu of Pro tou 55 restaurant includes handmade, fresh products, salads, appetizers and main course recipes. 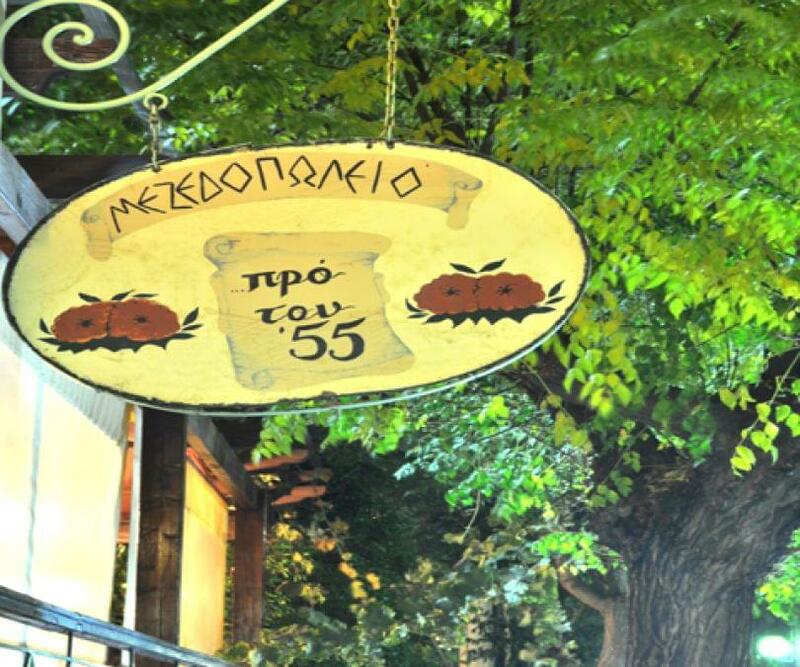 Taste bekri meze with exceptional greek meats, tasteful tomato balls, pork shank and many more traditional specialities. 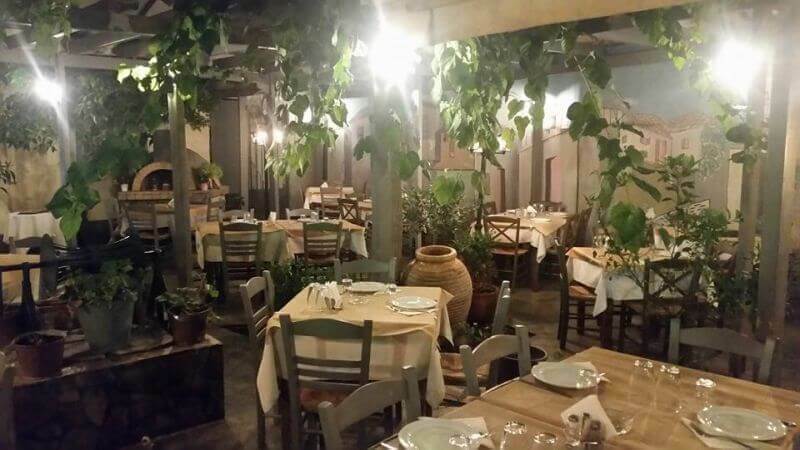 Live greek music every Friday and Saturday night, creates a genuine greek atmosphere and unforgettable moments at Pro 55 restaurant. 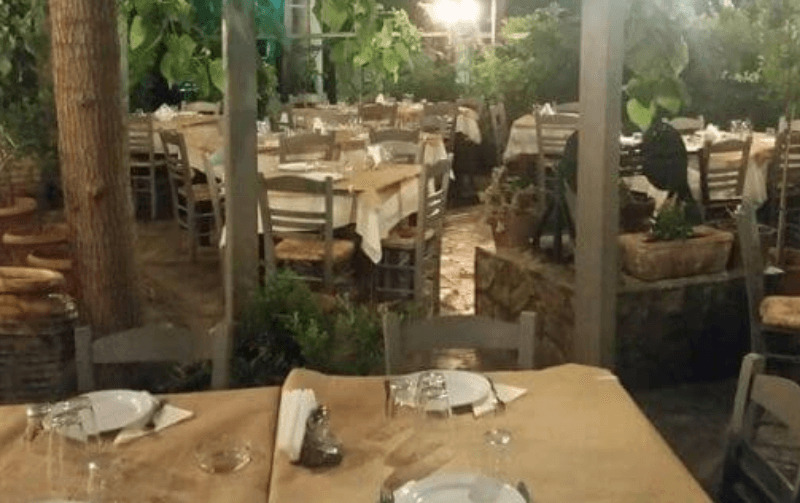 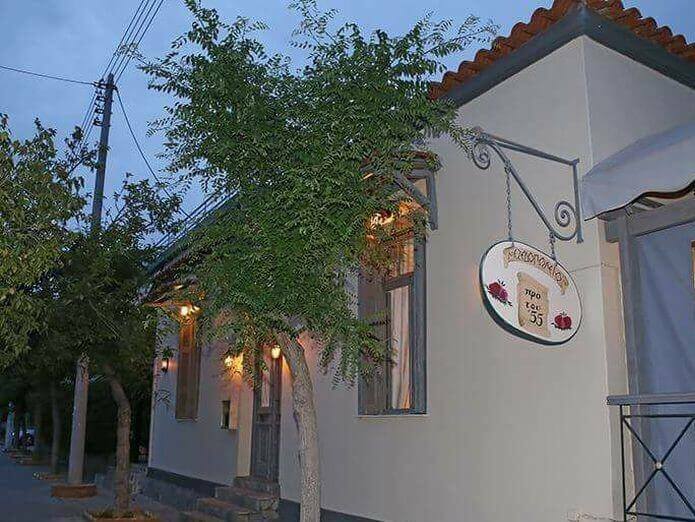 If you are looking for a great traditional musical taverna in Ilion, where you will have fun and enjoy while eating on a budget, visit Pro tou 55 taverna. Make a free online reservation on e-table, gather points and get great discount and special offers on restaurants.